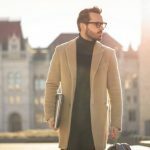 Why Choose Shaving Gifts For Men? 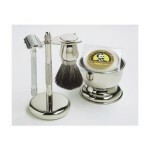 If you are looking specifically for a “for him” type of gift, then the shaving category is a great place to look. Nothing says “The people around you think you are a man” better than receiving a shaving set for your birthday or Christmas. 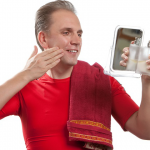 Shaving gifts for men have been around for a long time, and there is a strong reason for that. On top of that, shaving gift sets usually come with very sleek and manly packaging. In many cases, as much effort goes into how the product will look on the shelf as goes into the product itself. This makes it even better for you as the gift giver though. Right from the minute he unwraps it, he will be impressed with the contents. 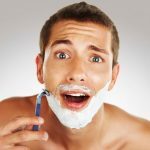 When it comes to accessories like shaving cream or aftershave, you can never have enough, so there’s fear of you buying the same gift as somebody else. 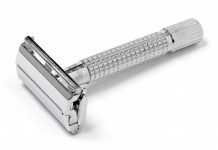 What Makes The Best Shaving Gift? 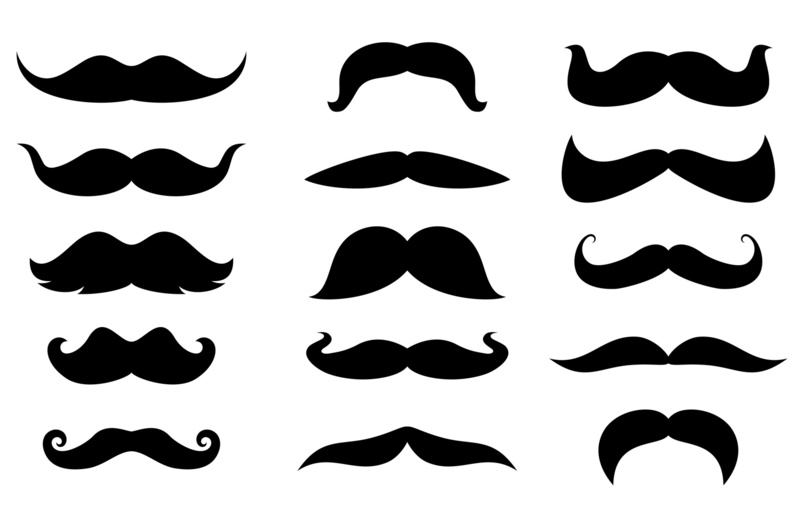 Once you’ve settled on buying something in the shaving category, your next task is going to be to decide what exactly. Shaving gel? cream? foam? Razor blades? 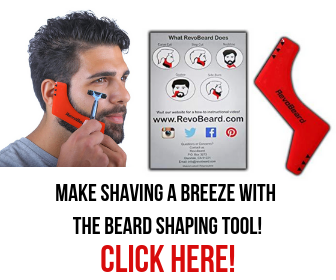 A razor? A whole set? The problem with the above items is, you might not know exactly what type he uses. Some men hate using shaving gel, while others hate using cream. You want to make sure that the gift goes down well, so getting it right is important. How about choosing something completely different? A Straight Razor. 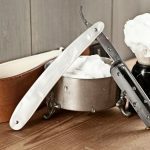 It’s likely that most men don’t own a straight razor, so you don’t need to worry about buying something they don’t like. Chances are they won’t have had any experience with one, so will be very appreciative of the opportunity. 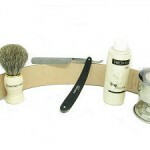 Furthermore, a straight razor lasts for life. What does that mean? 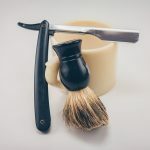 Not only might you be saving them a bucket of change in replacing razor blades for a safety razor, but your gift will be with them for a very long time, and they will probably appreciate it forever. The gift that keeps on giving indeed. Some of them come with shaving soap as well. It depends on your budget. 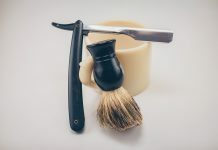 Of course, if your budget is lower than is required for a whole set, you can always just choose the razor, or some of the smaller accessories. Even something like a shaving brush can add a bit of luxury to a man’s shave and is an equally special gift. 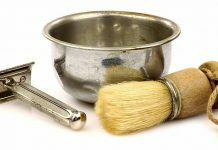 Next articleA Shaving Mug Gift Set – What Should It Include?